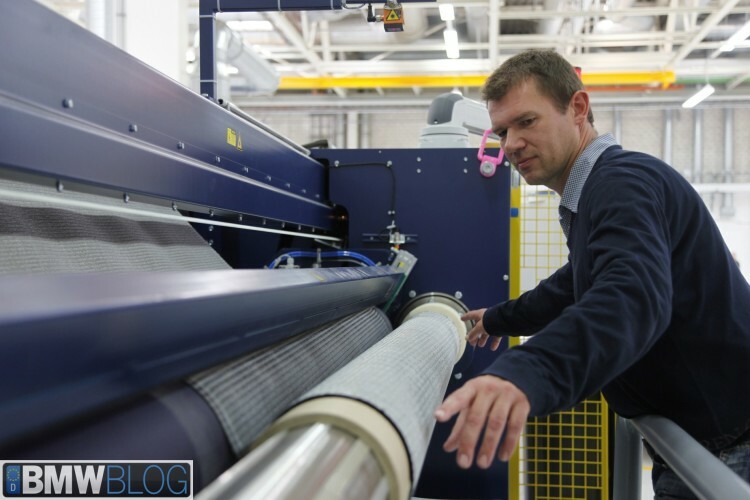 SGL Carbon SE and BMW said today the two companies are building a second production hall at a jointly run plant to meet rising demand for carbon fiber. The upcoming BMW i3 and i8 models, as well as M cars, have driven up the demand for carbon-fiber materials and the two companies are planning to keep up with the demand. “We’re preparing the roll out of carbon fiber material in models beyond the i model range” and the M performance-car unit, Mathias Schmidt, a BMW spokesman, said by phone. Chief Financial Officer Friedrich Eichiner said in October that the company is considering a production increase for the i3 after early demand for the model exceeded the automaker’s expectations. To this date, BMW has received 11,000 orders for the i3, a number that has exceeded initial expectations. Analysts also believe that further expansions will be needed as BMW integrates carbon fiber components in vehicles across its model range. The upcoming BMW M3 and M4 also make use of carbon-fiber materials. 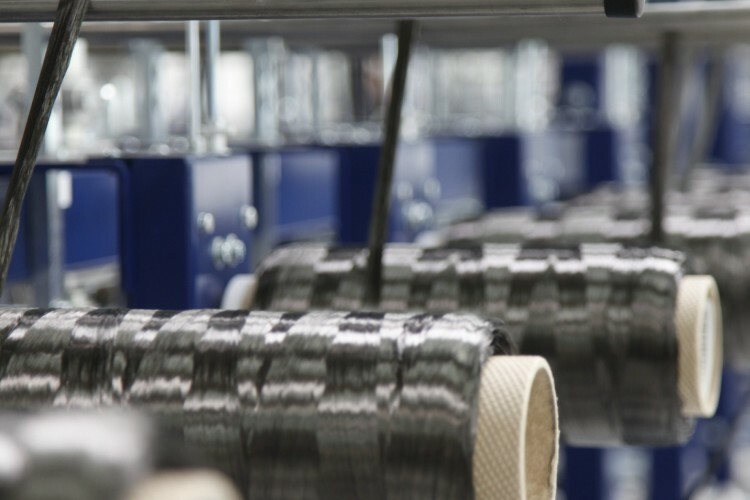 BMW and SGL are investing more than 100 million euros to double carbon fiber production to 6,000 tons a year.